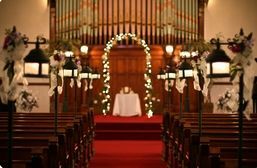 If you our searching for your perfect wedding venue, we offer a classic vintage chapel to provide you with your dream wedding. 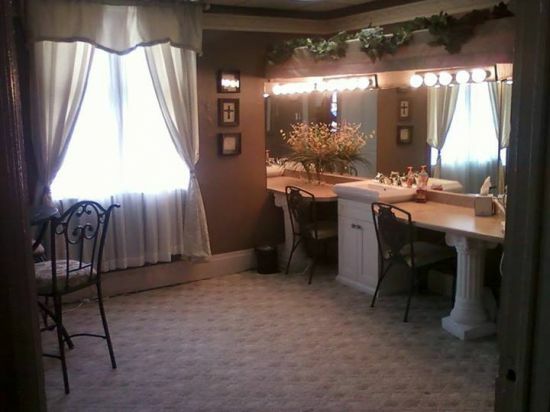 Our venue can be decorated to your liking. 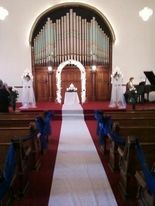 Our chapel includes features such as a bridal suite for the bride to prepare herself. 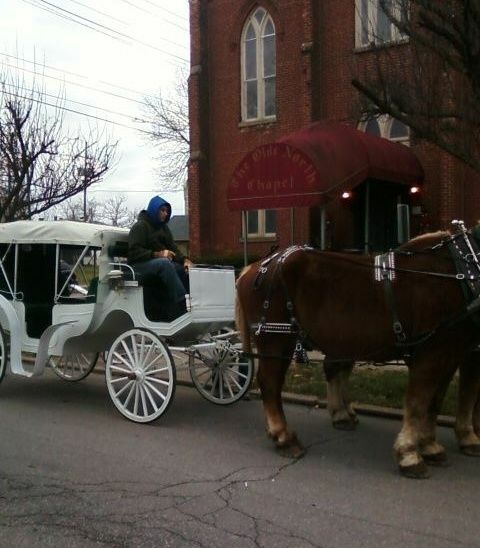 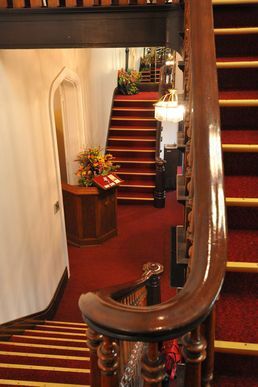 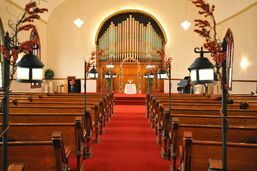 We can seat up to 250 guests in the chapel, and in our beautiful banquet room, we provide seating for up to 100 guests. 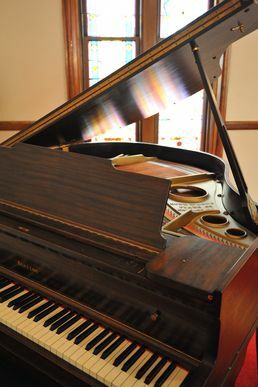 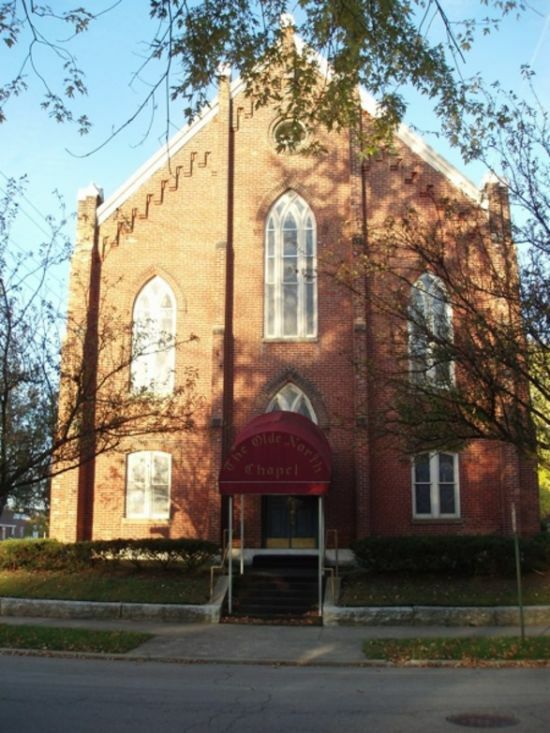 The organ pipes, the original stained glass windows and hand carved pews, baby grand piano, a barrel ceiling, a balcony and Austrian crystal chandeliers all add to the ambiance of the chapel. 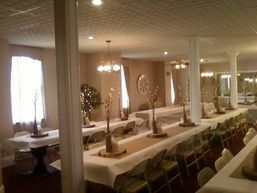 Our banquet room is offers a dance floor, tables, chairs, buffet tables and a service kitchen. 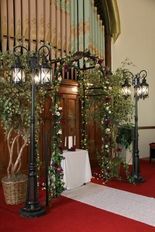 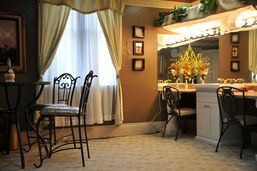 We are always decorated for the occasion, however, we also offer additional Wedding Decor Options such as flowers, a disco ball, foliage, lamps, and a lighted punch bowl.